Todd Bukowski, Principal at the packaging consulting group, PTIS LLC. Todd has over 20 years of experience in food and pharmaceutical packaging. Todd Bukowski is a Principal at the packaging consulting group, PTIS LLC. Todd has over 20 years of experience in food and pharmaceutical packaging. As part of PTIS, Todd focuses on sustainability initiatives, has been a presenter on Essentials of Sustainable Packaging Course through the Sustainable Packaging Coalition. He is a lead presenter and program leader at the PTIS’s Future of Packaging programs, which use foresight to look out 5-10 years and understand how global trends will impact packaging. 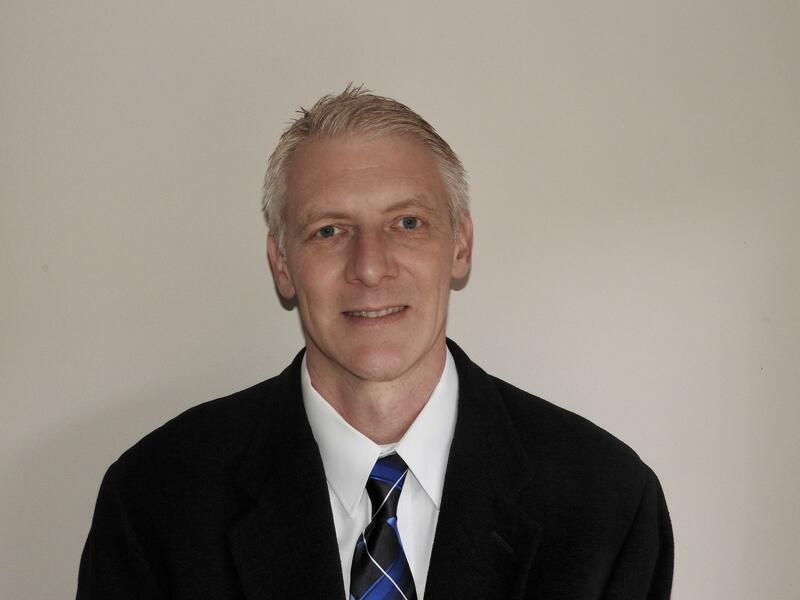 Todd holds an MBA in Supply Chain Management and a Packaging degree from Michigan State University. Bukowski is a packaging consultant but this initiative was brought up as part of an Ann Arbor Resource Management Team looking to identify programs to help drive up recycling & recovery rates in Ann Arbor, It is not part of his consulting work.